Planning Tax-Exempt Organizations contains all the analysis, practice commentary and straightforward guidance that organizations and practitioners need to obtain and maintain an entity's tax-exempt status under IRC Section 501 (c)(3). 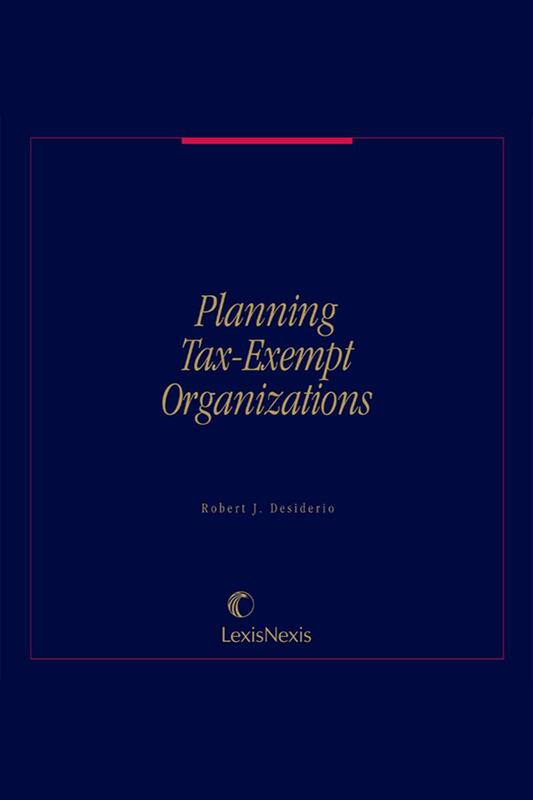 Robert J. Desiderio practices with Sanchez, Mowrer and Desiderio, P.C., Albuquerque, NM, in the areas of tax law, tax-exempt organizations, and business and commercial transactions. 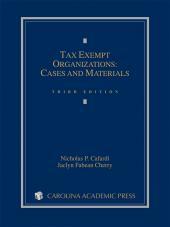 He was dean of the University of New Mexico School of Law from 1979 to 1985 and from 1997 to 2003, and served as a professor of law for the school over several decades. 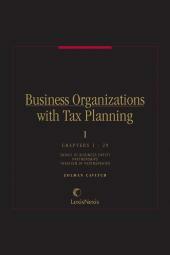 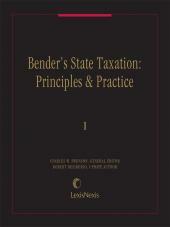 He is currently Professor Emeritus at UNM, teaching State and Local Taxation, Tax-Exempt Organizations and Remedies.